These days gaming has become an essential part of all our lives. 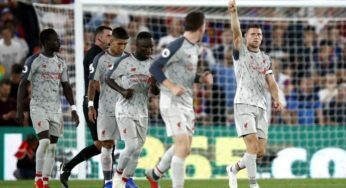 Gaming industry have evolved a lot in recent years, both the game manufacturing and electronic manufacturing industries have ties their hands to make gaming more life-like and realistic. The example of this is the Ray Tracing technology introduced by NVIDIA last year. Ray Tracing is the future of gaming, but in its preliminary stage the tech seems costly but is worthwhile to spend on it for an immersive gaming experience. 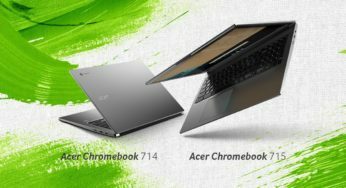 Recently at the CES 2019, NVIDIA announced their RTX-20 mobile graphics for laptops. 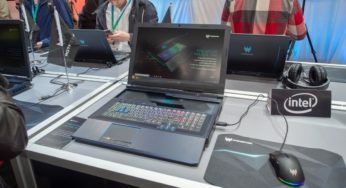 They also showcased some of the laptops made by their partners at the show and promised that their partnered laptop manufacturing companies will make such laptops available by the end of January 2019. 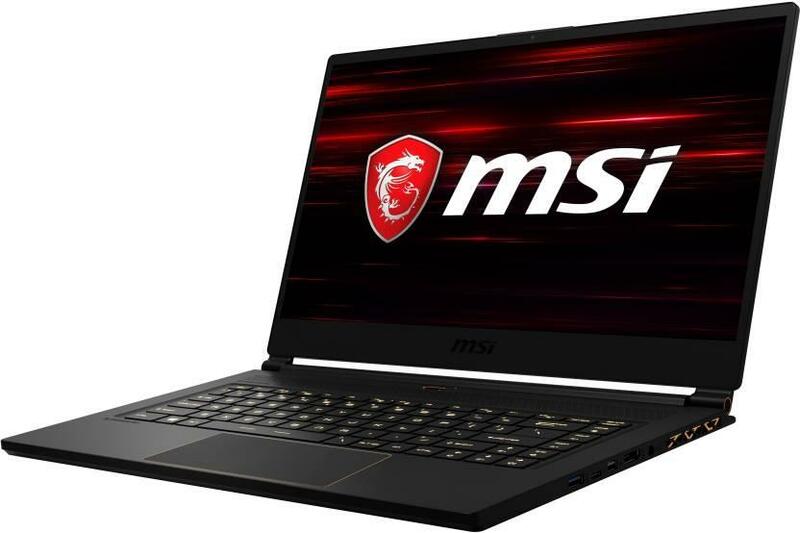 Well, as we all know, new tech products arrive late to countries like India, but this time the electronics giant MSI has made no delay in making them available. 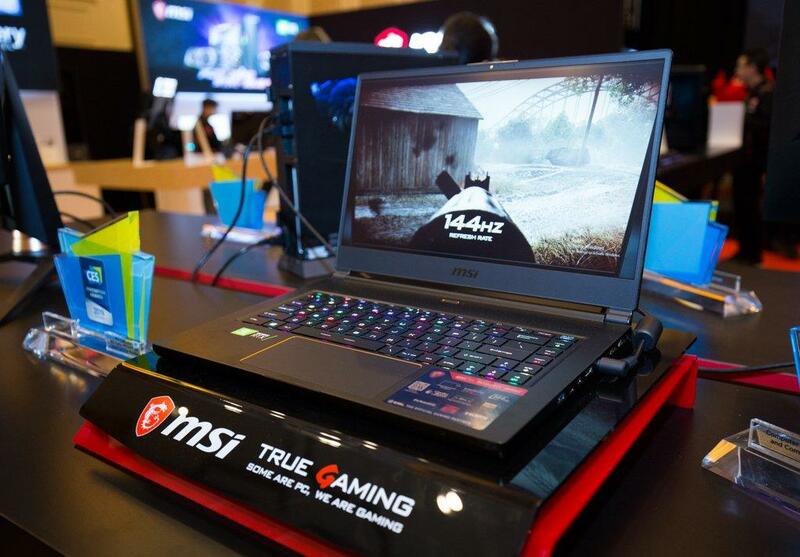 These RTX enabled MSI gaming laptops are available at both the e-commerce platforms including Flipkart and Amazon. 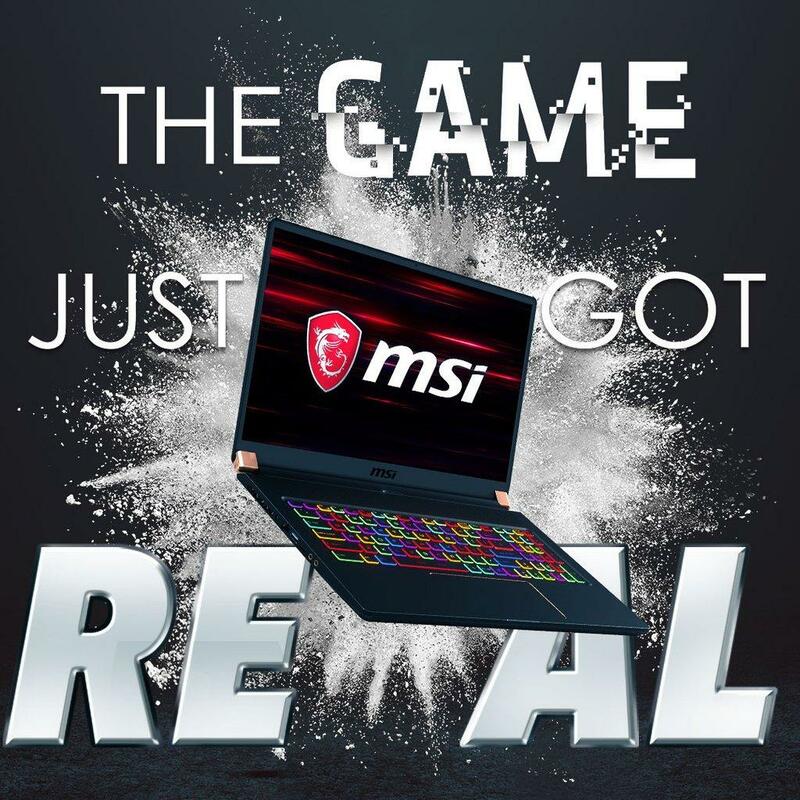 This whole gaming laptop series has 17.3 inches or 15.6 inches Full HD LED Backlit IPS Anti-glare Display. 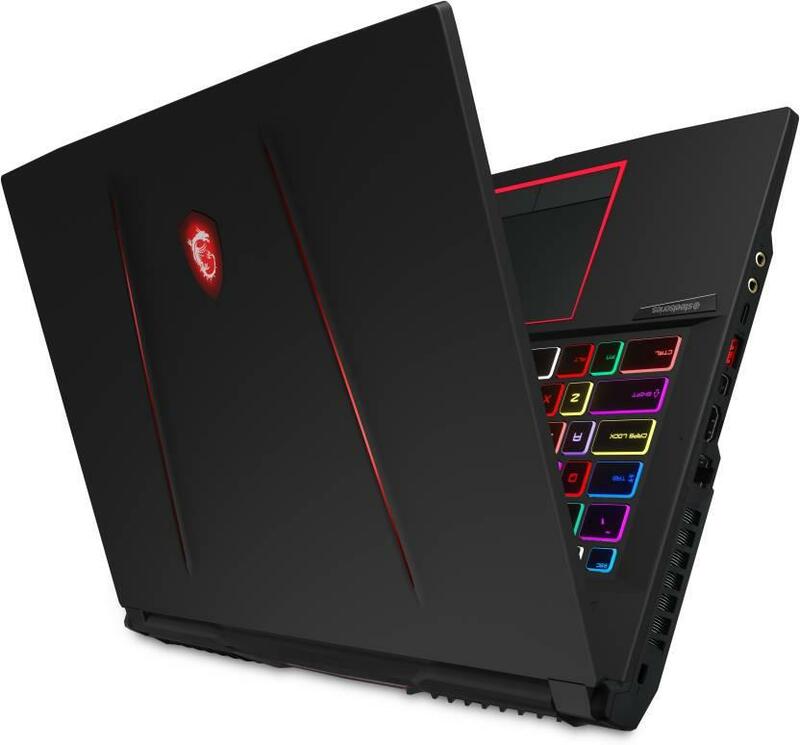 Gaming laptops should also have a high refresh rate and so does this one with a 120 Hz to 144 Hz High Refresh Rate (depending on the model). 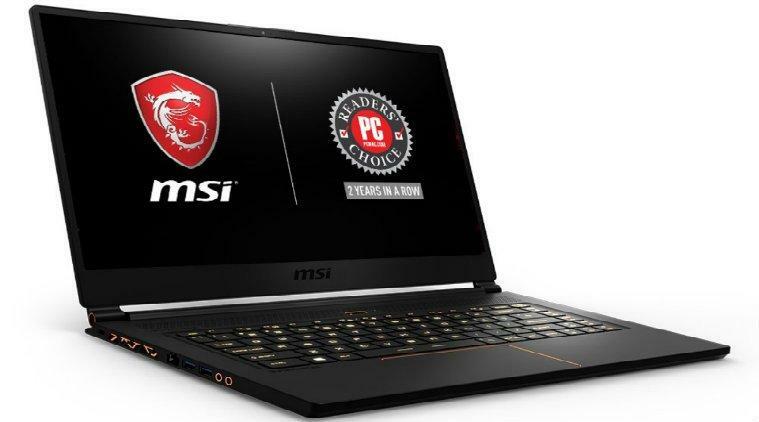 All of the gaming laptops are powered by a 6 core 8th Gen Core i7 8750H. This processor was specifically designed by Intel for gaming laptops that has a base clock speed of 2.2 GHz with Turbo Boost up to 4.1 GHz. The processor has a huge 9MB of Cache Memory to provide a fast and lag-free gaming experience. All the laptops in this series are coupled with a huge 16GB of DDR4 RAM. 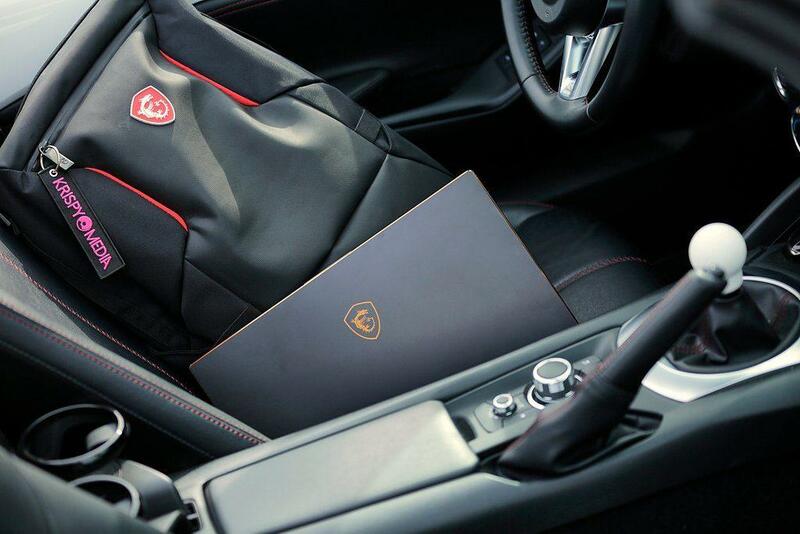 This is one of the main highlighted feature of this total gaming laptop series. 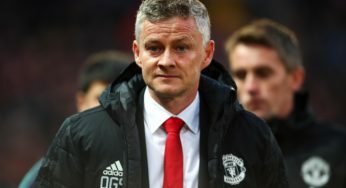 As expected, this total series has been powered by the premium-end NVIDIA RTX Max-Q graphics that helps delivers you the same graphical performance at lower power consumption. 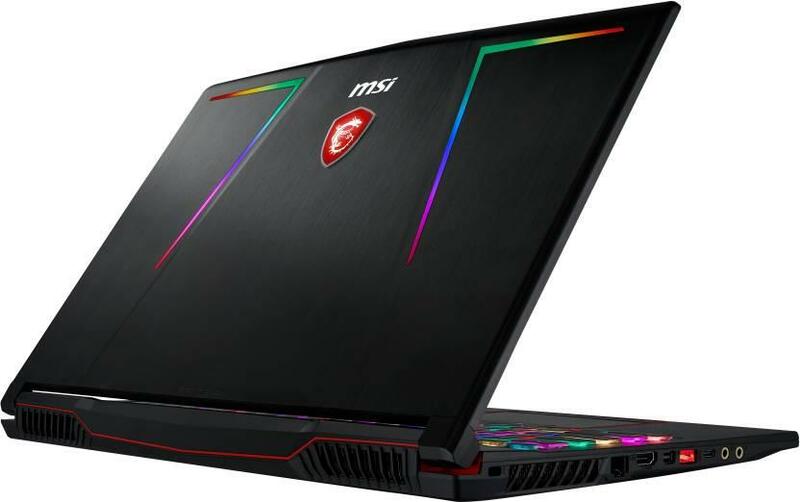 This whole gaming range of laptops has the GPU options starting right from 6GB of GDDR6 NVIDIA Geforce RTX 2060 to 8GB of GDDR6 NVIDIA Geforce RTX 2080. 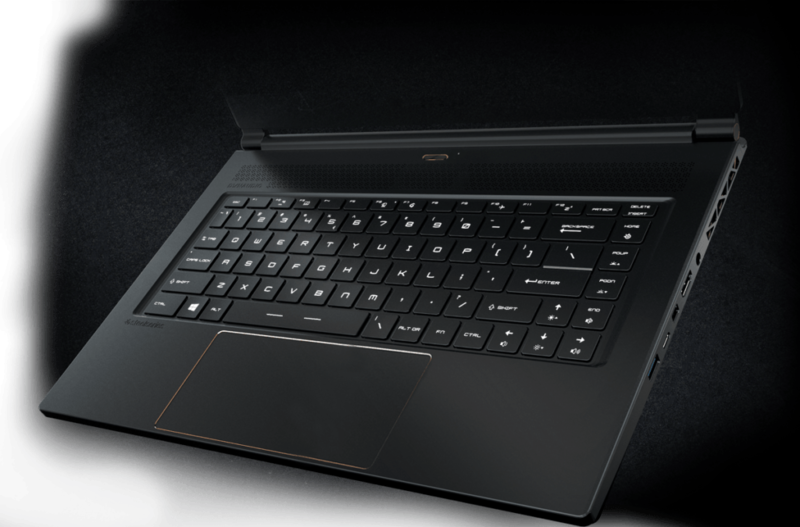 All the laptops in this series come equipped with 1TB HDD and also with faster SSD, ranging from 256GB to 512GB. The whole gaming series comes pre-installed with Windows 10 Home 64-bit. 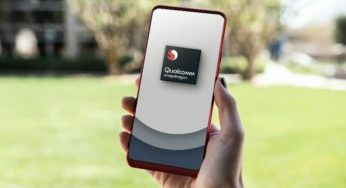 Talking about the audio, you get options from Built-in Dual Speakers to Built-in Quad Speakers also there’s a Built-in Microphone. The lower range laptops in this series has WLAN by Intel Wireless AC 9560 (2×2) and the higher-end ones have WLAN by Killer Wireless 1550 (2×2).All of the laptops have support for Bluetooth v5.0 and Ethernet. The ports included are: 1 x USB 3.1 Type C, 3 x USB 3.1 Type A, 1 x HDMI Port, 3-in-1 Card Reader. These laptops have an HD 720P Webcam along with Backlight Keyboard by SteelSeries. The lower end ones have only single colour Backlight keyboard while the costlier models feature Full-Colour customizable Backlight keyboard. Killer DoubleShot Pro, Dragon Center 2.0, Cooler Boost 5, Nahimic 3 are some of the softwares that come included with the laptops. 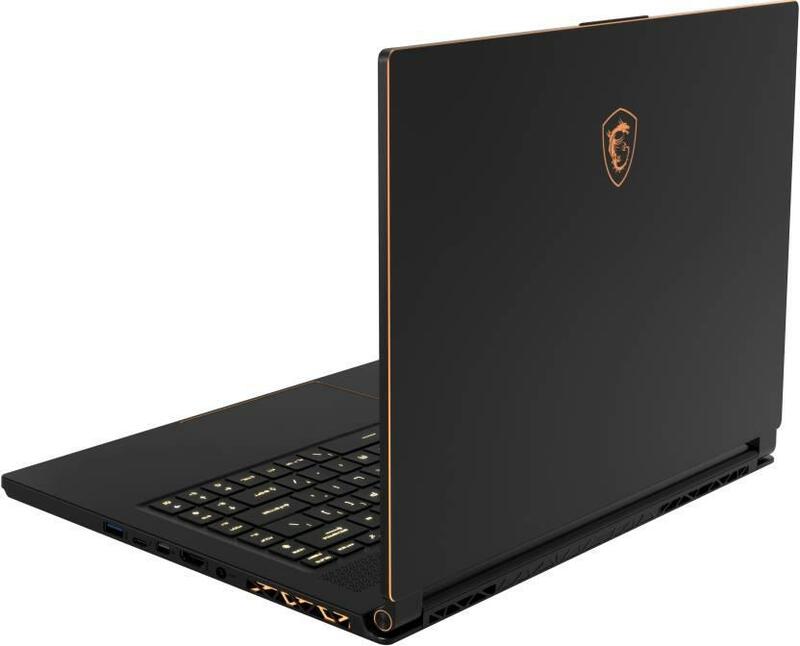 This laptop features dedicated thermal systems (with 8 heat pipes) for the CPU as well as the GPU to make for maximum gaming performance. 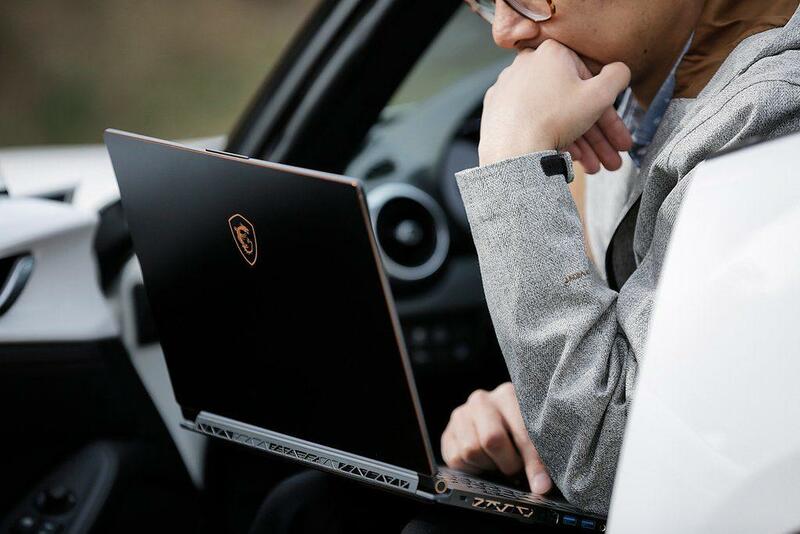 You can customise every key that’s present on this laptop as it comes with a Per-key Backlight RGB Keyboard by SteelSeries for a personalised gaming experience. Its upgraded giant speakers and the Dynaudio Sound System make the most of its chamber space to generate top-notch auditory sensation. This helps its speakers and subwoofers to offer realistic and crystal-clear audio experience. With up to 144 picture frames per second, everything on this laptop’s screen is incredibly detailed and vivid. So, during chaotic gameplays, you can overpower your opponents easily. Also, your multimedia needs will be quenched as everything on its screen is an absolute treat to the eyes. The 1.9 mm key travel, along with the support of anti-ghosting for up to 45 keys, makes for better responsive and tactile feedback. Be it the optimum WASD zone or the mechanical-level shielding, each and everything about this keyboard is carefully calculated and designed to give you an advantage in your game. Don’t let lags come in the way of your success. This feature protects and prioritises networking traffic, while preventing lag spikes, to let you conquer your game. You can also manage the bandwidth for each application easily with the user-friendly Killer Control Center. Each and every audio detail is enhanced by up to 30%, thanks to the built-in AMP (Audio Power Amplifier) and the Golden Audio Jack. 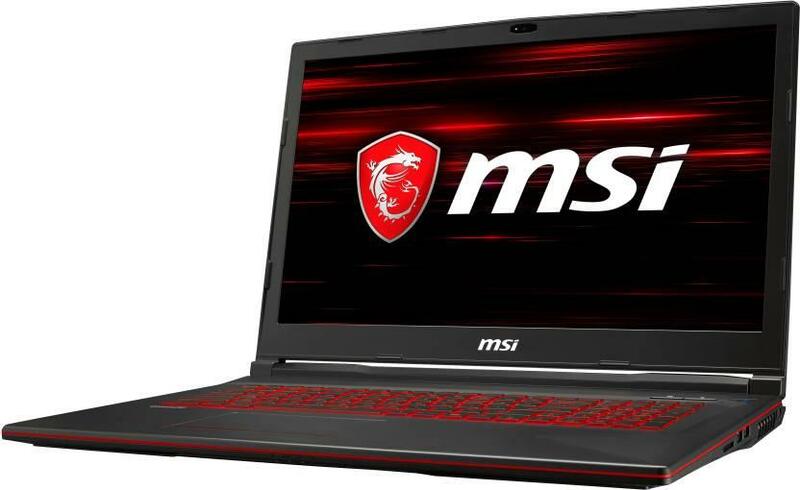 Overall this gaming laptop series by MSI is a strong contender for those looking for a premium end gaming laptop. 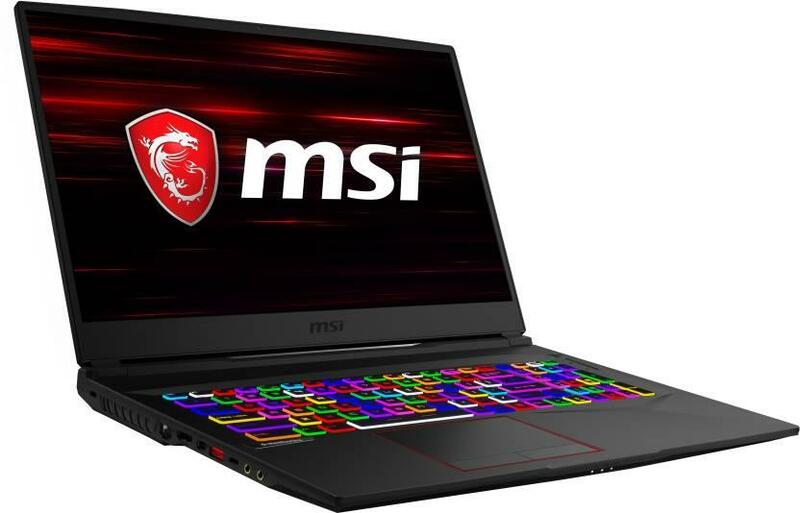 Although the price might be higher as this is a new tech, but these laptops are worth spending for if you are a serious gamer. 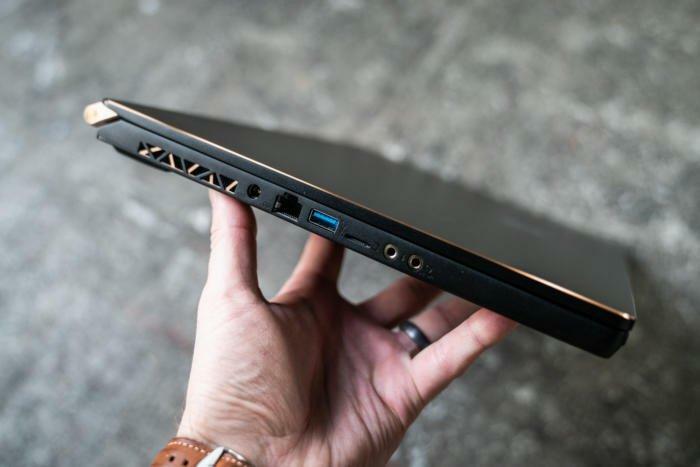 The slimmer Stealth series are much more light and elegant, so content creators can also go for this. 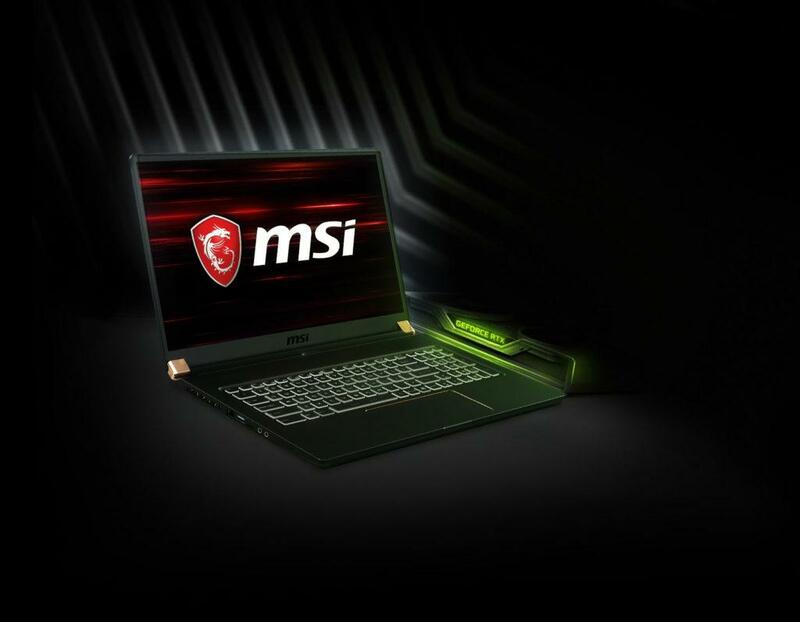 Also, MSI has promised for long battery life upto 8 hours so gamers can spend more time gaming with a single charge. 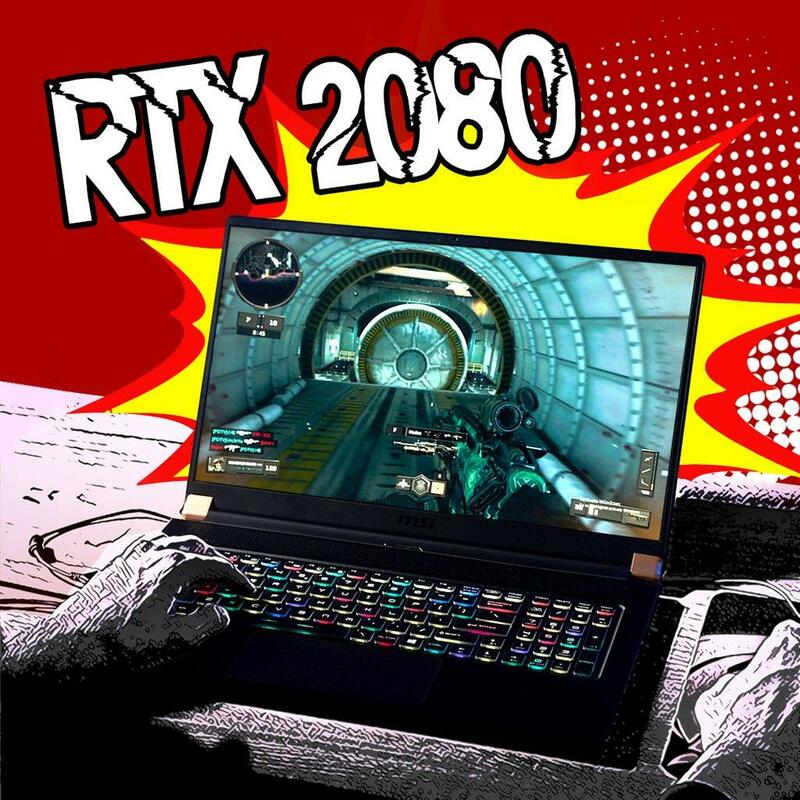 Both the Stealth and Raider gaming series of laptops are amazing and unique, you have to choose the one according to your need and get your hands-on with the premium best-in-class RTX enabled gaming laptops.